Steve holds degrees in Forensic Psychology and a Ph.D. in Experimental Psychology from Brown University. In 2008, Steve published Designing and Engineering Time: The Psychology of Time Perception in Software, and is widely regarded as a time perception expert in software engineering. 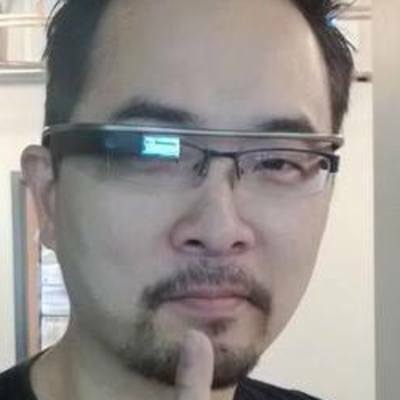 The Singapore native is currently a technical evangelist at Microsoft, where he has been for 10 years. As a prolific app developer, Steve has published almost 100 apps across most of the app stores, including the Windows Store, App Store, Google Play, Amazon App Store, and even BlackBerry World. His best app generated about 4K downloads a day before a popular but unnamed social network “requested” that he unpublish the app. Starting 2015, Steve’s goal is to deploy a web-based platform using Angular.js and SignalR on Azure.